Truth is there is a myth of away losses in the NPFL but away humiliation wasn't part of the deal. The promise keepers, Akwa United on match day seven kept the myth promise by bashing Wikki by four un-replied goals. 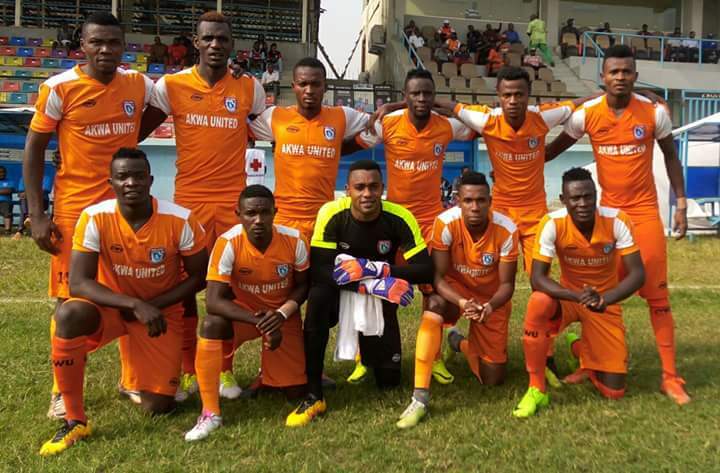 As it is at the end of match day seven, Akwa United sit on top of the table with 16 points closely trailed by Plateau United.